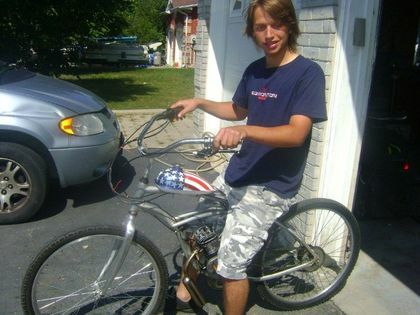 Brandon Majewski died after being hit by a car while riding his bike on Oct. 28, 2012. The woman who killed a teen on his bike in a vehicle crash is now suing the boy’s parents for emotional trauma. The driver was on her cellphone when she rear-ended a group of kids out biking.